Your information very well may be under attack right now. People pay handsomely and have a wealth of tools and techniques available to obtain your information. Stop in their tracks. 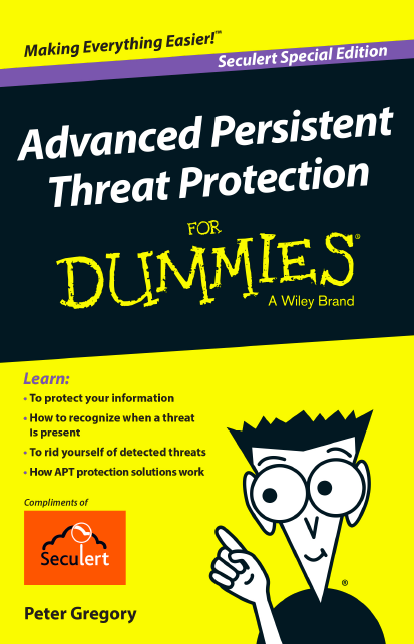 With this book, you discover how APTs can be detected and how to stop them and further protect your vital inf.